Matt joined Cambrian Associates in January 2013, having started his career in the IFA business in 2007 working in paraplanning, compliance and as an adviser. 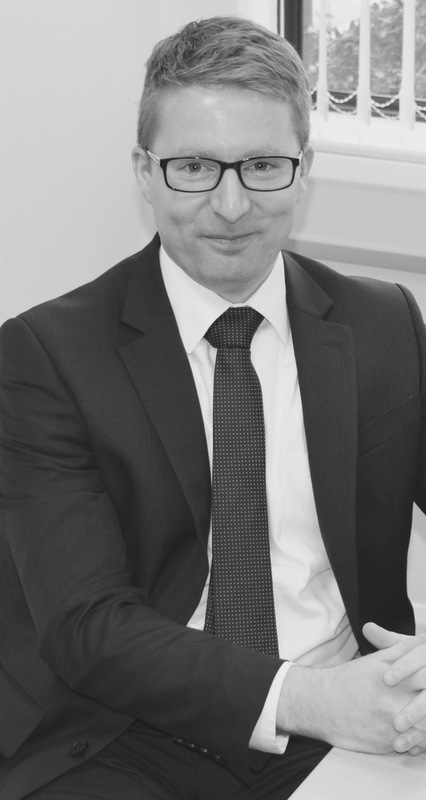 He has achieved the Diploma in Financial Planning and is currently working towards Chartered Status. In his spare time Matt enjoys keeping fit by swimming, running and walking. In the past he has completed three full marathons in Paris and Edinburgh and many half marathons including Reykjavik. Click here to view Matthew Wood on the FCA Register.